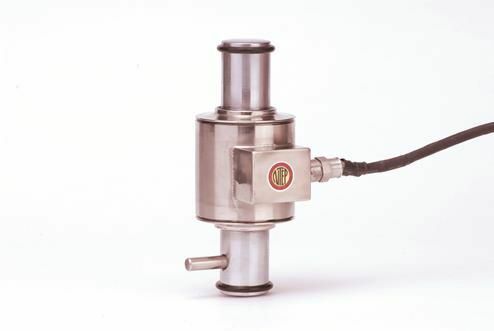 Stainless steel rocker column load cell. 2.0 mV/V. NTEP Approved.